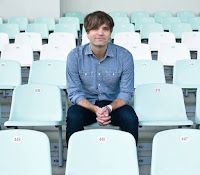 As we mentioned months ago, Death Cab For Cutie will be coming to the Red Hat Amphitheater on Tuesday, September 15, but frontman Benjamin Gibbard will be making an another appearance in the Triangle that almost slipped past us. Gibbard will appear at a screening of the Richard Linklater film Slacker at the North Carolina Museum of Art in Raleigh on Monday, September 14. 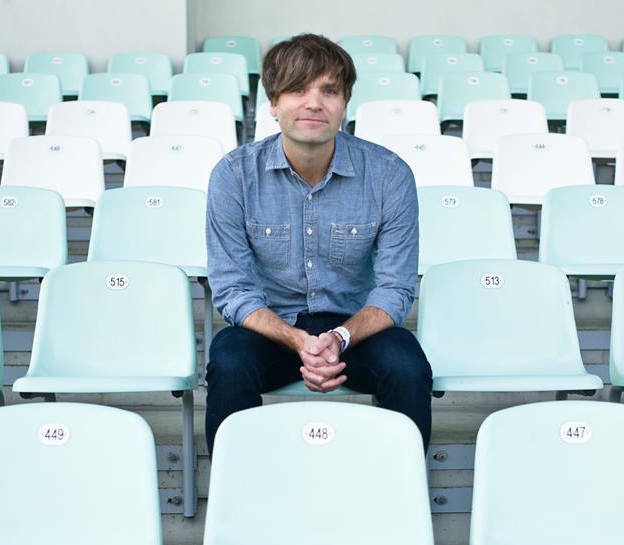 Gibbard will participate in a discussion of the film and also perform a few solo acoustic songs. Tickets are on sale now via Etix for $20 (or $15 for museum members). Check out Gibbard performing the songs "Something's Rattling (Cowpoke)" and "Teardrop Windows" from his solo album Former Lives below.